Congratulations to Alethea! 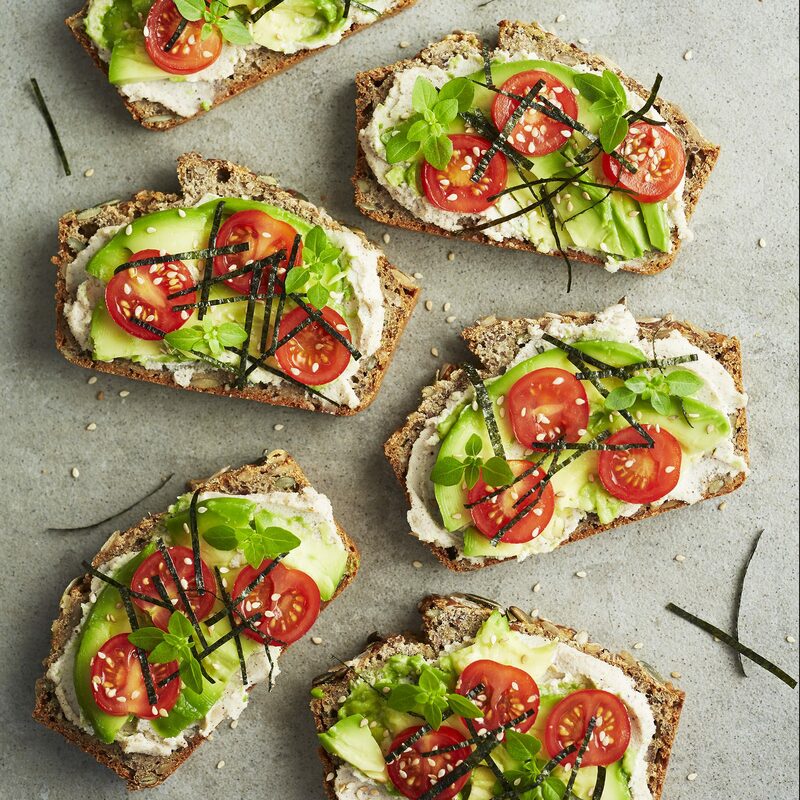 The Avocado, Nori & Nut Cream Toasts look amazing!! Congratulations to Alethea – it is a fantastic book and already covered in finger berry prints!